The Icelandic Football Association tweeted the announcement on Tuesday. After a modest playing career, Hallgrimsson became a dentist and continued to work part-time while coaching the national team. 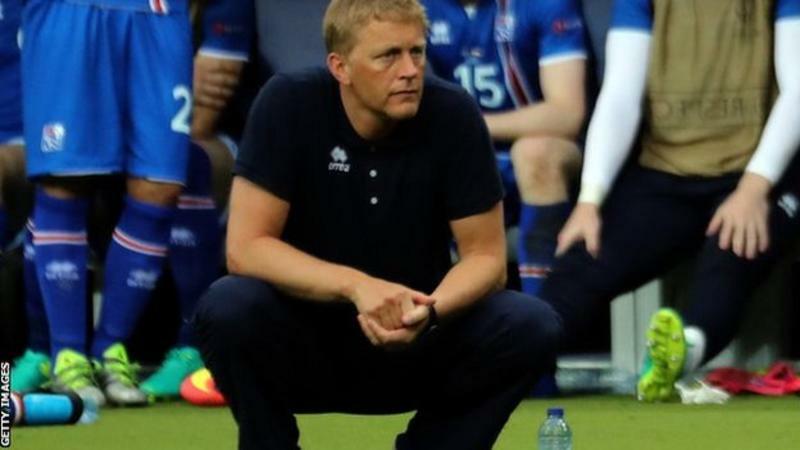 He and Lagerback masterminded Iceland’s success, leading them into their first major tournament in 2016, before Hallgrimsson steered them to World Cup qualification for the first time. ← Daley Blind joins Ajax….